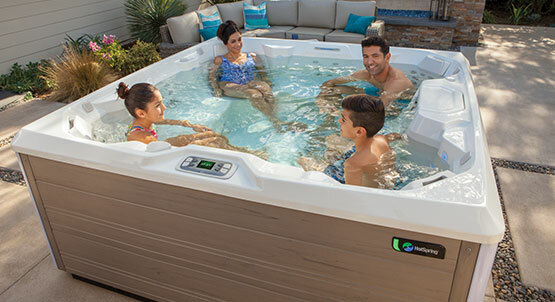 The 2019 Highlife Collection Owner's Manual will help you understand your spa’s features, and answer questions you might have regarding spa operation, water care, and maintenance. There is also a troubleshooting section included for your convenience. The 2019 Limelight Collection Owner's Manual will help you understand your spa’s features, and answer questions you might have regarding spa operation, water care, and maintenance. There is also a troubleshooting section included for your convenience. The 2018 Highlife NXT Collection Owner's Manual will help you understand your spa’s features, and answer questions you might have regarding spa operation, water care, and maintenance. There is also a troubleshooting section included for your convenience. 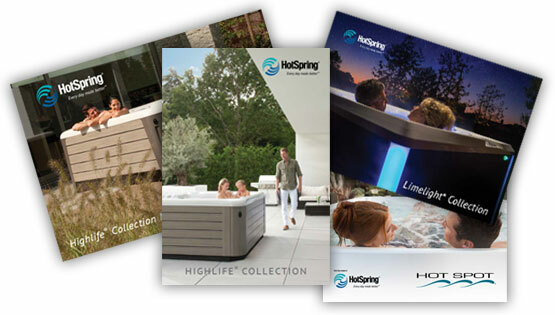 Though no longer in production, HotSpring Spa still services and provides manuals for Tiger River and Solana Spas. Download a free digital copy of the manual for your spa. Unfortunately, Owner's Manuals for models made before 1999 are not available in electronic format. If you need a previous edition, please contact our customer service department. What's My Old Hot Tub Worth?